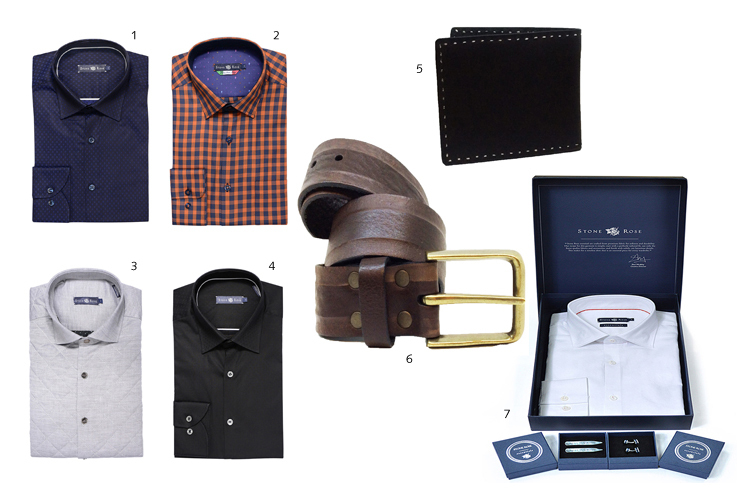 We’re completing our set of Christmas shopping gift guides with some more CHO•ho style from Verdigris Clothier! 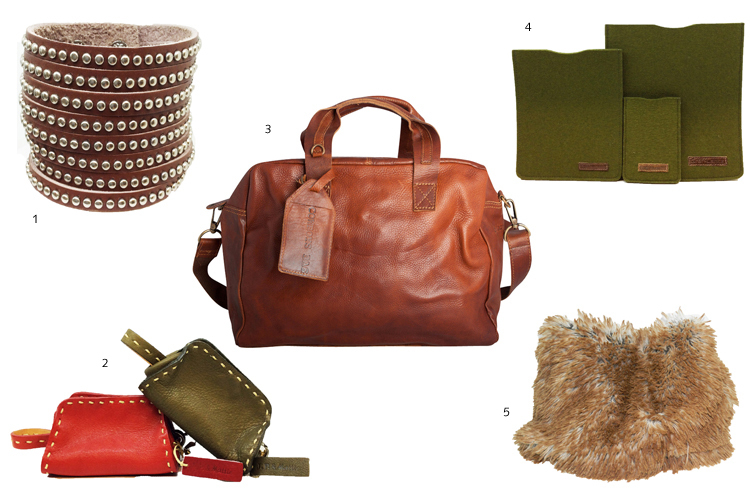 Find gifts and ideas for that special guy or lovely lady in your life this holiday season! Merry Shopping & Happy Holidays! With all the great stores in Charlottesville, it’s easy to shop local this holiday season. Get a little CHO•ho style with Verdigris Clothier on the Downtown Mall and our gift guides, just for you. Whether you need a present for that trendy sister or some new duds for your dapper hubby, give them something unique and support local! This week, we’ve made it easy with Gifts for Her and Him! Join us for a Pop-Up at Verdigris Clothier’s Friends and Family Sale on Saturday, December 19 from noon-4pm. Some of our staff will be there for a meet and greet from 2-4pm. From now until Christmas, our inaugural publication is Buy One Gift One Free! Swing by to pick up your copies and shop our gift guide in person! 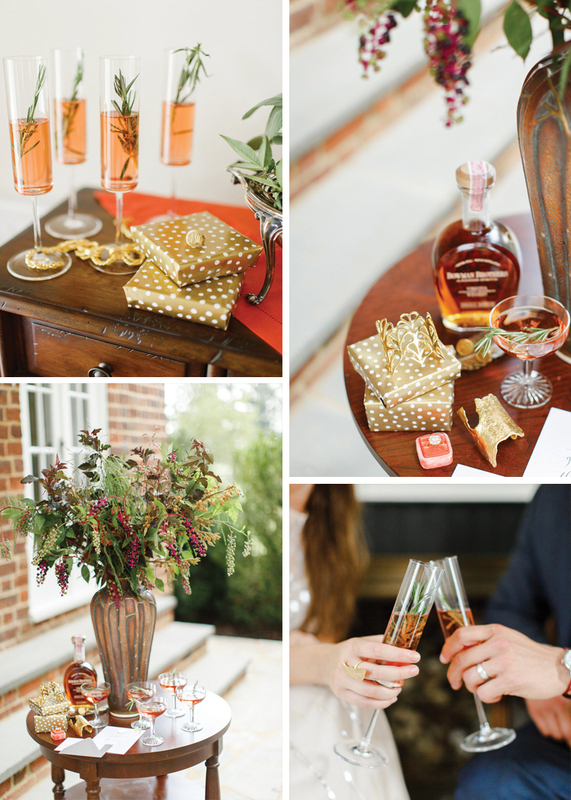 Whether it’s your first holiday party or an annual event, adding touches of gold to your get-together brings a fashionable romance to your decor. 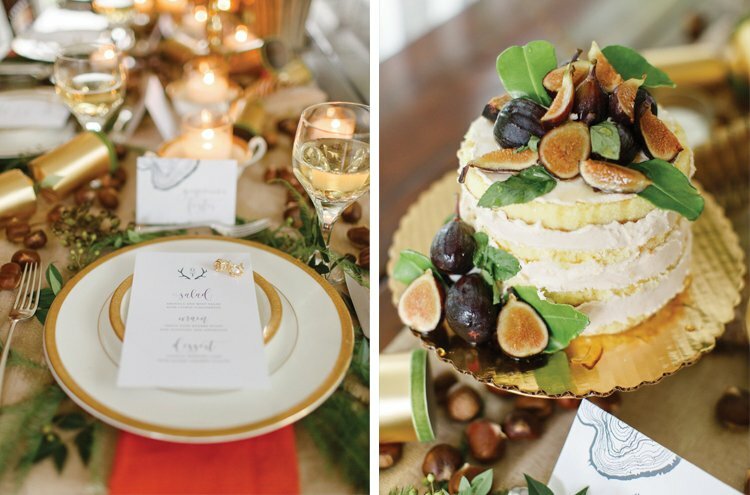 To create a shimmering rustic charm, use gilded plates and party favors interspersed with natural elements, such as nuts, berries and natural greens. 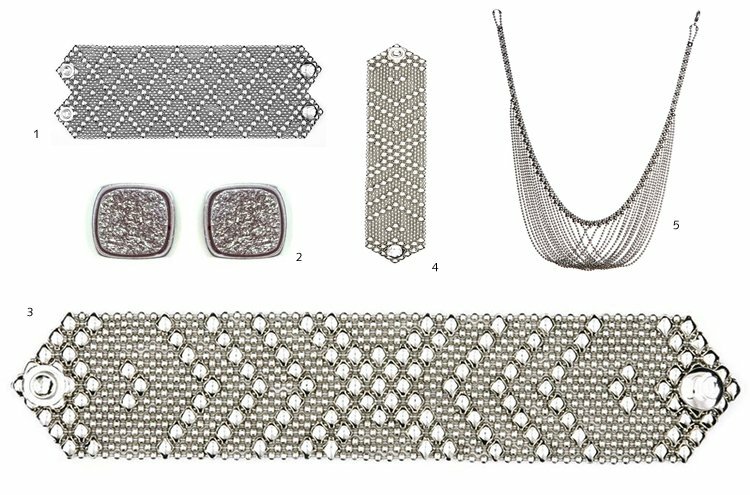 In order to enhance the motif, add surprise hints throughout to give it a multi-dimensional tone. 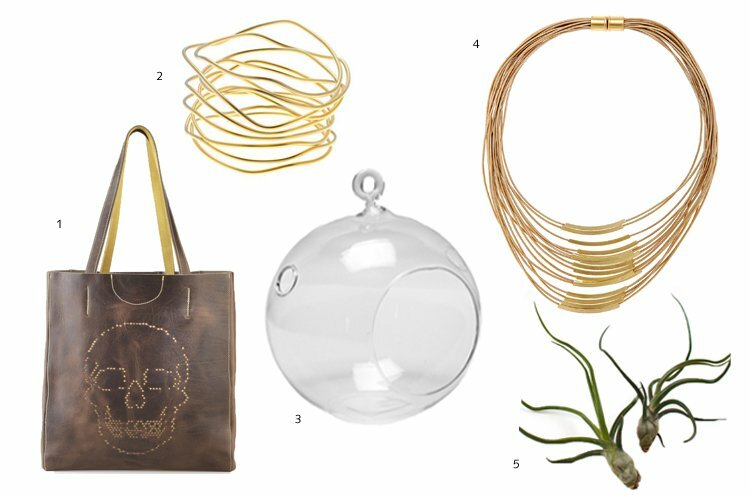 Sprigs of seasonal herbs in drinks, matching gold gift wrap and thematic jewelry will enchant all of your guests. 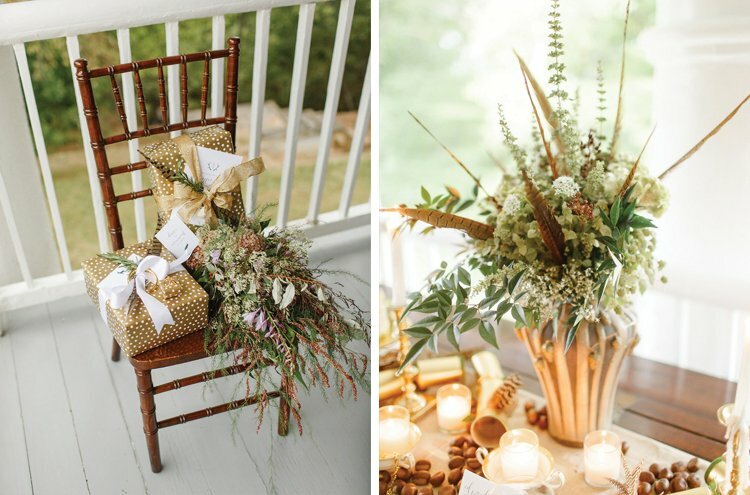 Using loose verdant bundles will complement glittering golden pieces and leave all feeling part of a magical winter wonderland. 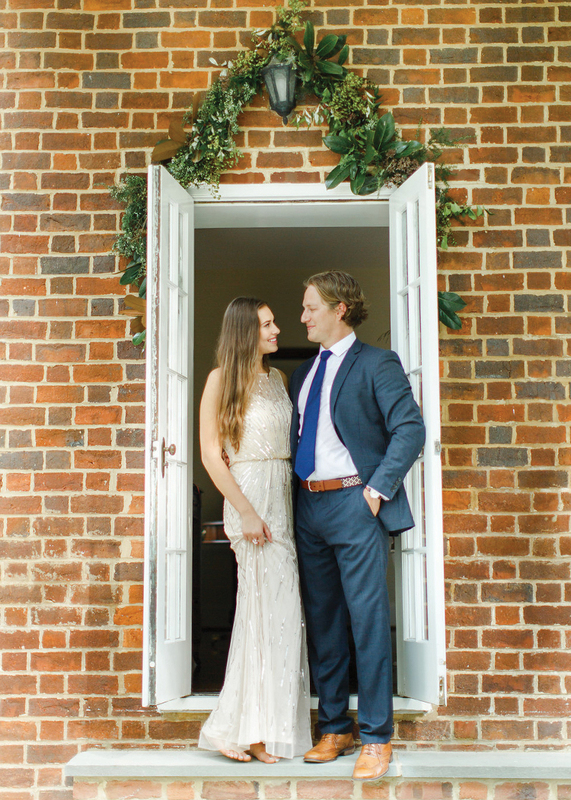 For more intricate details on ways to enhance your holiday get together, see our new Charlottesville Wine & Country Living magazine, expressing the elegant country lifestyle of Jefferson’s Virginia within a modern aesthetic. 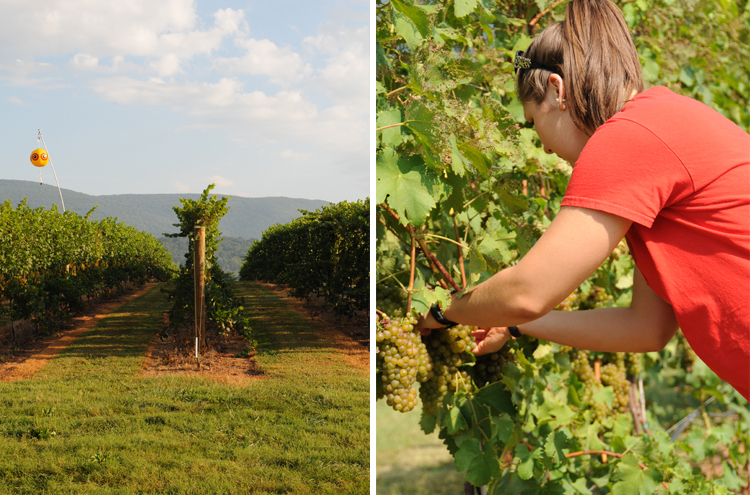 During the 2015 harvesting season, vineyards across the state were working long days as they picked grapes from the vines for local favorites—Viognier, Merlot, Pinot Grio, Petit Verdot, Cardonnay and many others—prior to sorting into the press and then the barrels for fermentation. 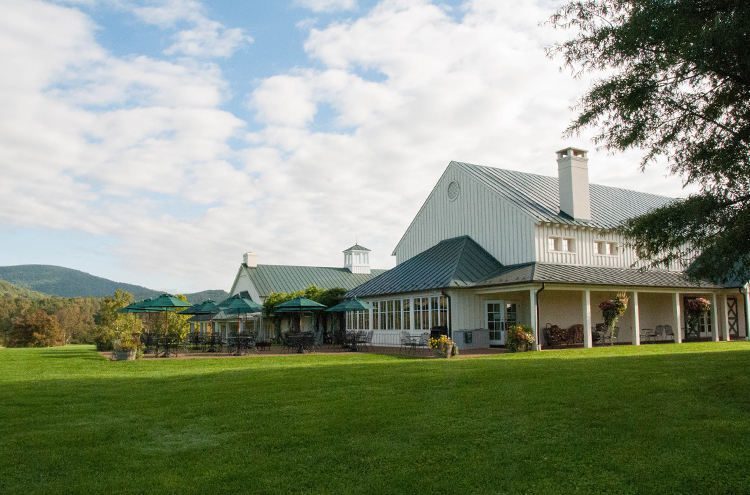 Our editor, Sarah, spent a Saturday at King Family Vineyards this year with Winemaker Matthieu Finot among many others, learning first-hand the farm-to-table process behind local winemaking. 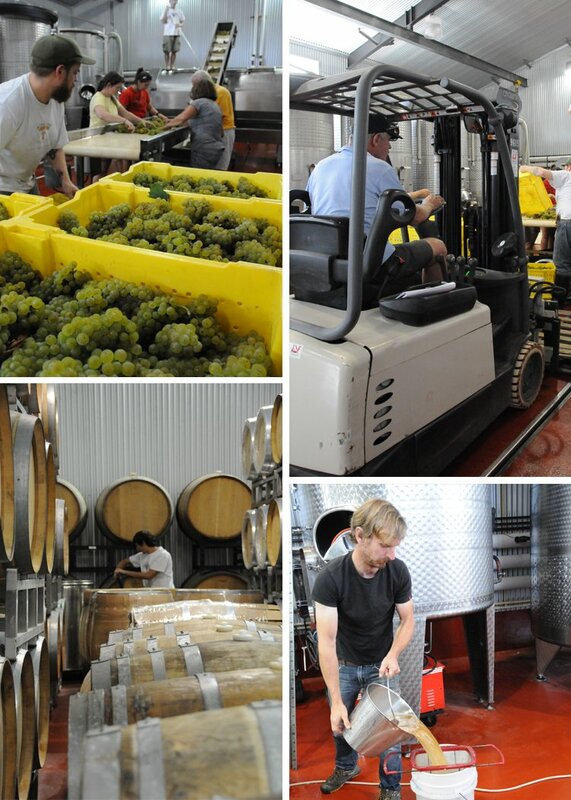 As we helped hand-pick Chardonnay grapes from the vines and sort into the press, other grapes were already fermenting or undergoing green harvesting. As a way to protect the grapes and vines from insect and sun damage, they were sprayed with an organic product made of light-colored clay. 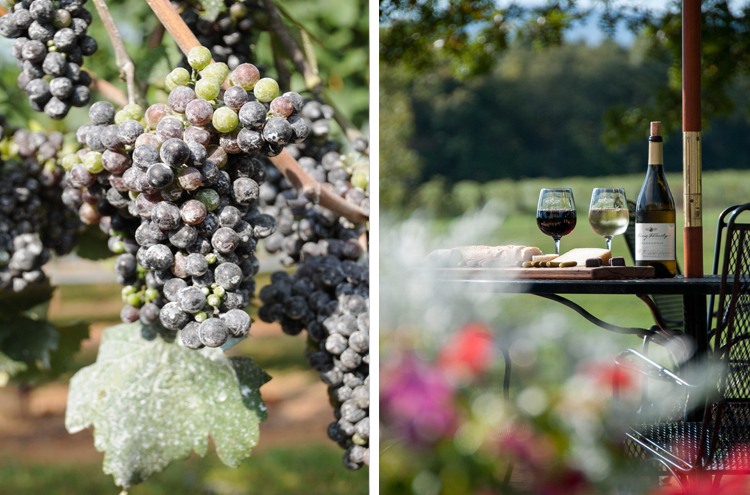 The spray served dual purpose, as it also acted as a reflector of the sunlight, enhancing the grapes’ flavor. It was hard work but enjoying the good company and the fruits of our labor was well worth the effort. We look forward to partaking in next year’s harvest and in sharing some new local techniques! “I have worked for both a very large global investment management firm (Sanford Bernstein) and a very small local firm. The single most important item for both the investment firm and the investment professional is to be transparent. Transparency truly spans several important areas, including fees and products. When it comes to fee transparency, the client should know 100% of the fees they are being charged. On a quarterly basis, the manager should disclose the fees in a dollar amount that the client paid to the manager, as opposed to a percentage. This should be done in a separate document from the client’s statement to enable the client to see exactly how much they are paying. When the client has fees automatically deducted out of their investment assets, it is harder to keep track of the true cost. Trust me when I tell you that many, many banks and brokerages actively thwart fee transparency in the name of pushing their products with hidden and excessive fees. 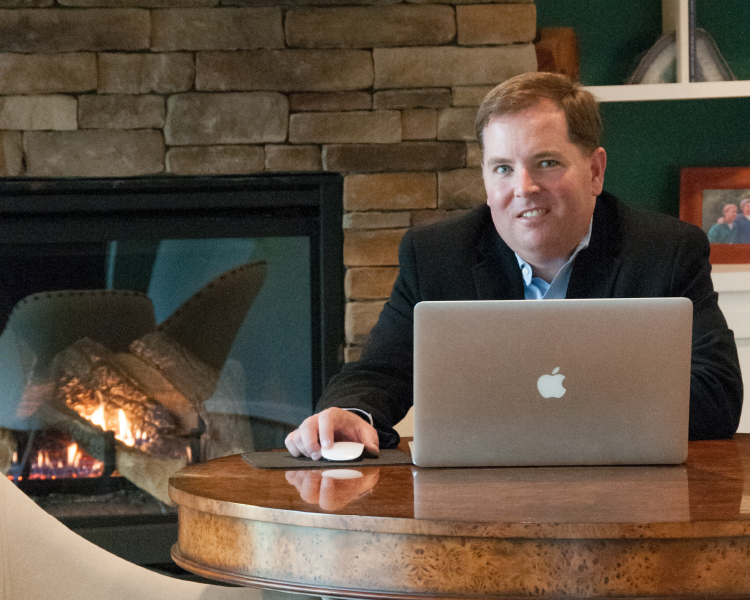 I welcome fee transparency as I have no products, and my fees are likely 50% lower. With product transparency, many banks and investment managers invest their clients in products that are simply not suitable for the client because they are not individually tailored. Conscientious investment management should provide a tailored, individual security solution portfolio for each client, and not a bunch of mutual funds or proprietary products that benefit the institution at the expense of the client. Think of it along the same lines of a doctor taking the Hippocratic Oath to “First, do no harm” to their patients. Investment managers should abide by a similar mantra, by not investing their clients in inappropriate, proprietary products.